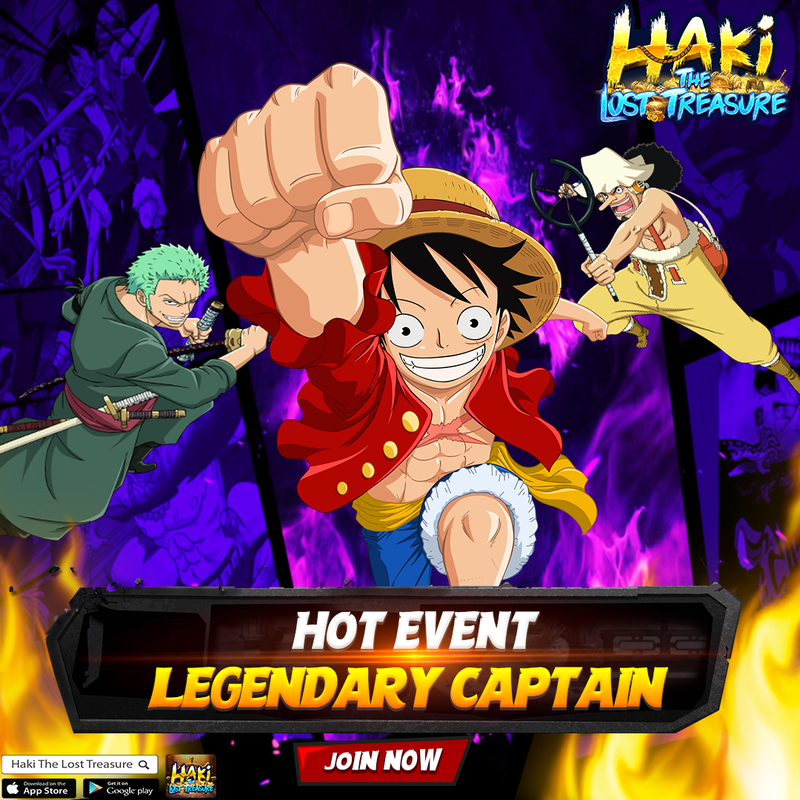 ⫷ Super event ⫸ Legendary Captain Season 1 - Go big or go home? During the event, you can join the Great Captain in Adventure tab and fight against other captains in your group as hard as you can. At the end of the event, the reward will be base on your rank. ★ Server Top 1: 500 refine stone, 500 Gold, 3000 pet food. ★Server Top 2: 350 refine stone, 350 Gold, 2000 pet food. ★Server Top 3: 250 refine stone, 250 Gold, 1500 pet food. ★Server Top 4-10: 150 refine stone, 150 Gold, 1000 pet food. Get ready for the greatest fight and become our Great captain my dear.